The arch bridge is 720 feet long and features five spans. 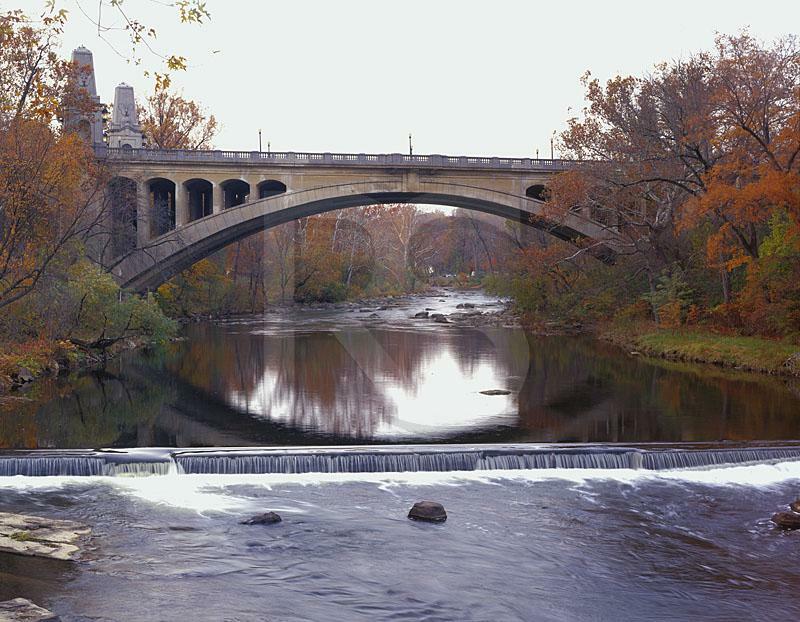 Opened on November 24, 1921, the Washington Street Bridge is the only open spandrel arch bridge in the state of Delaware. The span was designed as a memorial to Delaware's war veterans.